Marcus Jones' grandfather was a renowned explorer and skilled treasure hunter. After his passing, Marcus finds his secret diary and goes on his very own Relic Hunt! Follow the map to deserted islands, full of danger and excitement, and discover the fantastic treasures left behind. 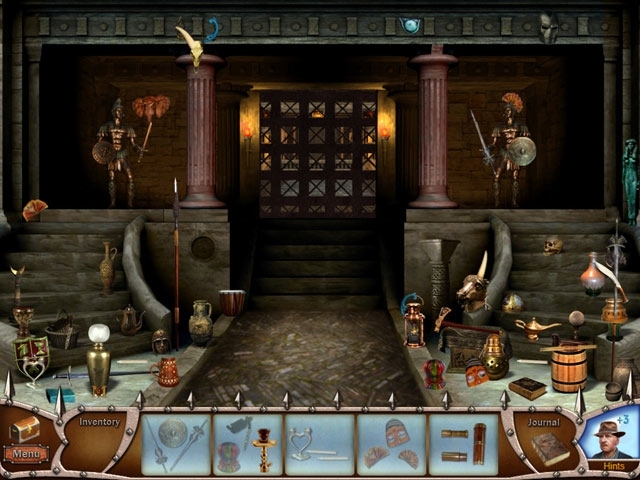 Enjoy great Hidden Object scenes, fun minigames, and tricky puzzles as you explore ancient temples and tropical islands! 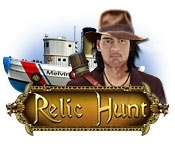 Go on a Relic Hunt!